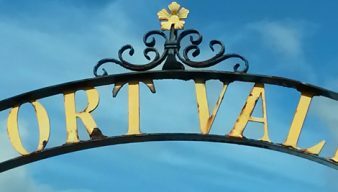 North London Valiants’ Malcolm Hirst offers his reflections on all things Port Vale. 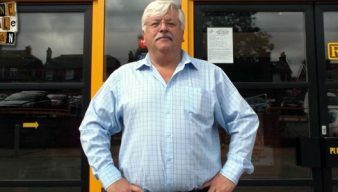 Vale fan Malcolm Hirst welcomes an apology from Norman Smurthwaite but wants him to write off the loans, put a reasonable price on the club and open a dialogue with Synectics. 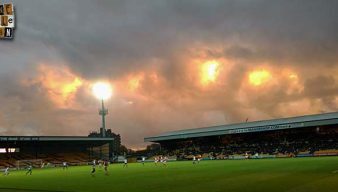 Long-standing Port Vale fan Malcolm Hirst thinks recent events show that it’s time for Norman Smurthwaite to sell the club at a realistic price. 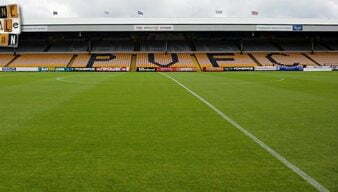 OVF columnist Malcolm Hirst says that “patience is not a virtue common amongst football fans” but Port Vale need it both on and off the pitch. 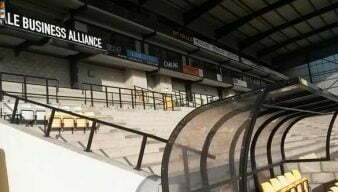 Will Wildes succeed with “community club” plans? 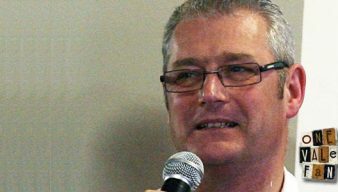 OVF columnist Malcolm Hirst is relieved that the Paul Wildes takeover has finally happened and is waiting “with anticipation” to see how Mr Wildes brings his hopes of a community club to fruition. Love him or hate him: can Adams unite Vale’s fanbase? 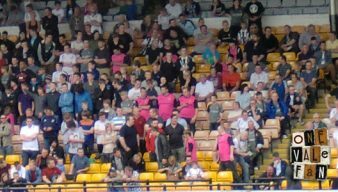 We welcome a new blogger to OVF with Malcolm Hirst kindly agreeing to provide us with his Port Vale thoughts and observations. 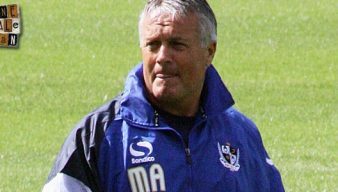 In his first column, Malcolm reflects on his decision to try and bring about change and the challenge of taking on the Port Vale board.